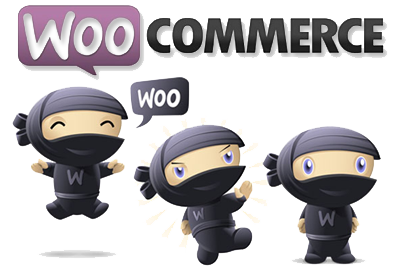 WooCommerce is becoming a favourite amongst our clients in in terms of a complete e-commerce solution. The WordPress plugin gives you the ability to sell anything online. With over 10 million downloads, the plugin powers over 30% of all online stores. At Pearl White Media Web Design we highly recommend using this plugin to build your website and online store. – Payment options, the plug is flexible if you’d like to use Paypal, Strip, Authotize.net, Amazon Payments etc.